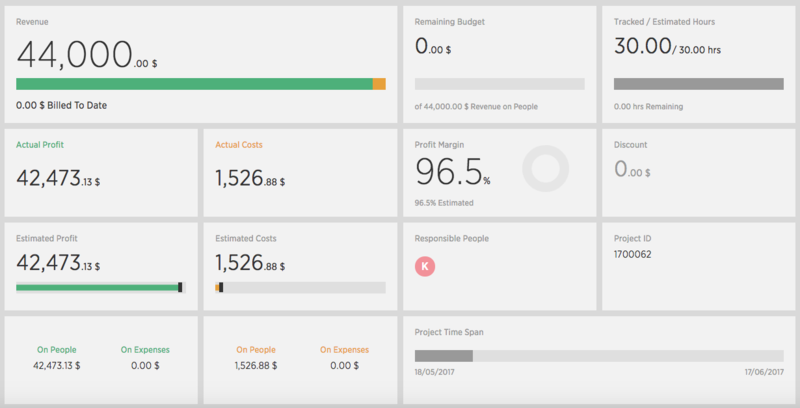 A project budget is created retrospectively by counting all worked time. On some projects, the total project price (Revenue) is only known when the project gets finished – and based on the time spent on the project, the client is invoiced according to the agreed rates. Costlocker can handle this with both STANDARD projects with a defined start and end, as well as for fee-based RECURRING projects that you invoice once a month. The process is identical with both types of projects. First, add or choose an activity or role in the 3rd step of creating a project (Personnel costs). Then, enter the hourly rate you’ll be invoicing the client for that particular activity or role. 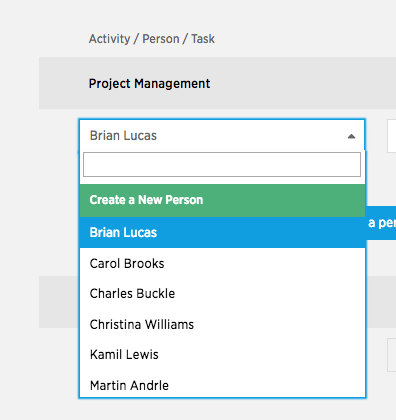 Follow by adding or choosing the person to assign the selected activity or role to. Assign 0 Estimated hours to that person. 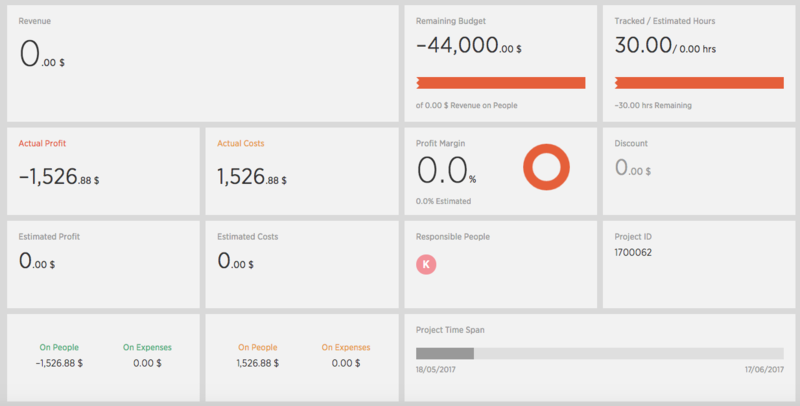 If you want to, you can add external expenses to the project (Project expenses) in the next step. 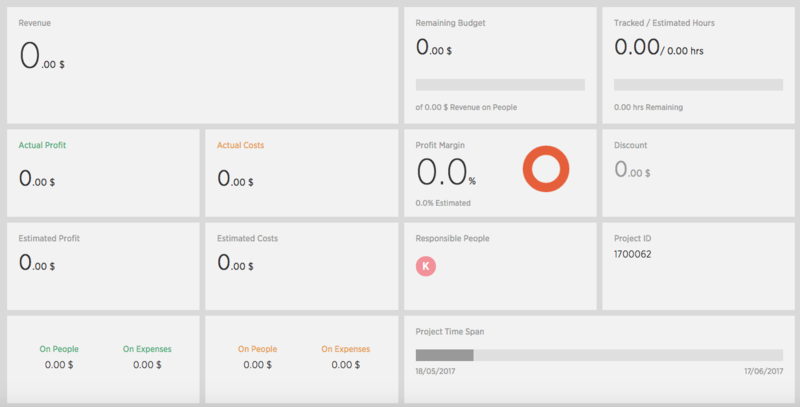 Go to the Cost Estimate tab of the project page and click Edit personnel cots. We’re currently interested in the first two options, Show tracked hours and Automatically move tracked hrs to estimated hrs. 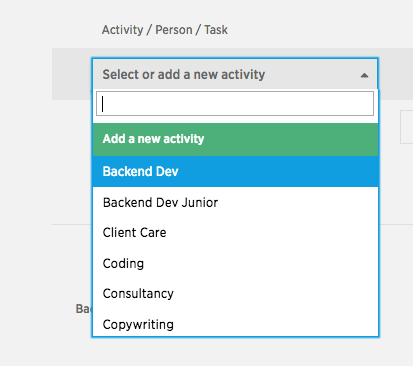 This option will display a new Tracked hours column, and you will see how much time everybody has tracked on individual activities and roles. Because you want to sell these tracked hours to the client, transfer them into the Estimated hours field manually. Save the change and get back to the Overview tab of the project page. You’ll see that the total project price has now risen to $44.000 and other metrics have changed as well. 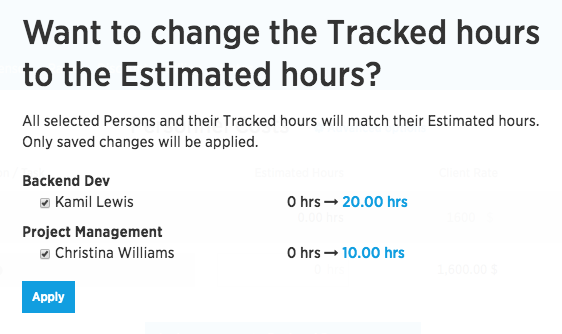 This option does the same as the previous one, except that the tracked hours will automatically be moved into the Estimated hours, so you won’t have to do it yourself. Before the action is executed, a confirmation window pops up, prompting you to select whose tracked hours will be transferred into their estimated hours. Click the Apply button to confirm the transfer and you’ll get back to editing the Personnel costs, where you’ll be able to see that the tracked hours have already been transferred into the Estimated hours. The rest of the process is identical to what was explained above. As of now, there’s not an elegant solution to this request in Costlocker. It can display all of the tracked hours on the project in its timesheet, but there are only 3 things you can do with these hours – edit them, remove them, or move them into a different project. Of course, we’re planning on resolving this by adding a fourth option that will enable you to select which of the hours in the timesheet you want to invoice and which you want to treat as expenses only. If this is something you’re currently struggling with, drop us a line at support@costlocker.com and let us know that we need to move this up in our priority list. Thanks!